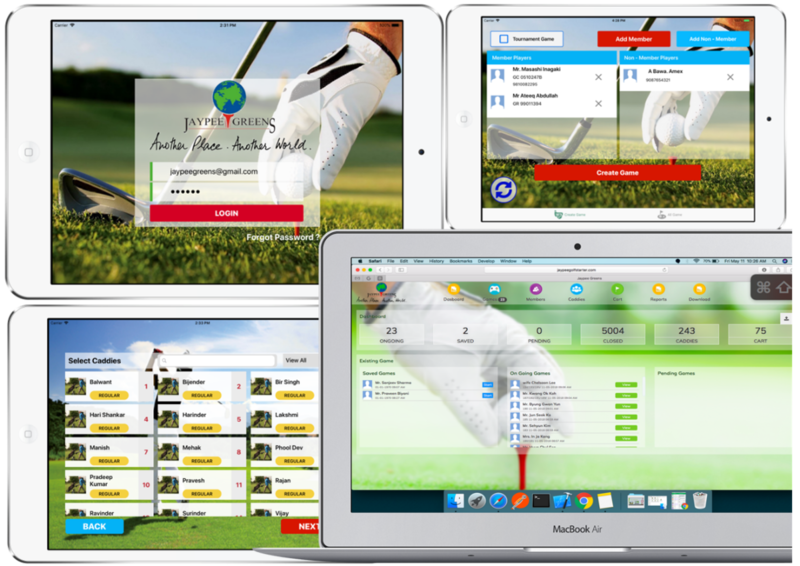 The client required a custom golf course management toolkit that would enable the team to manage the Golf games (regular / tournaments) in the course and improve the department's efficiency by reducing the manual processes. This application was created for Android, iOS platform and a web dashboard. 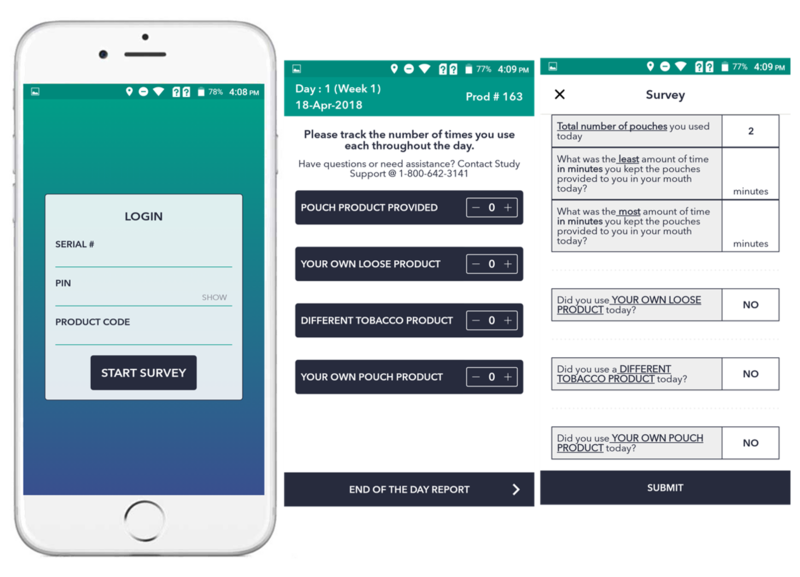 It enables users to submit their tobacco consumption details on a daily basis. 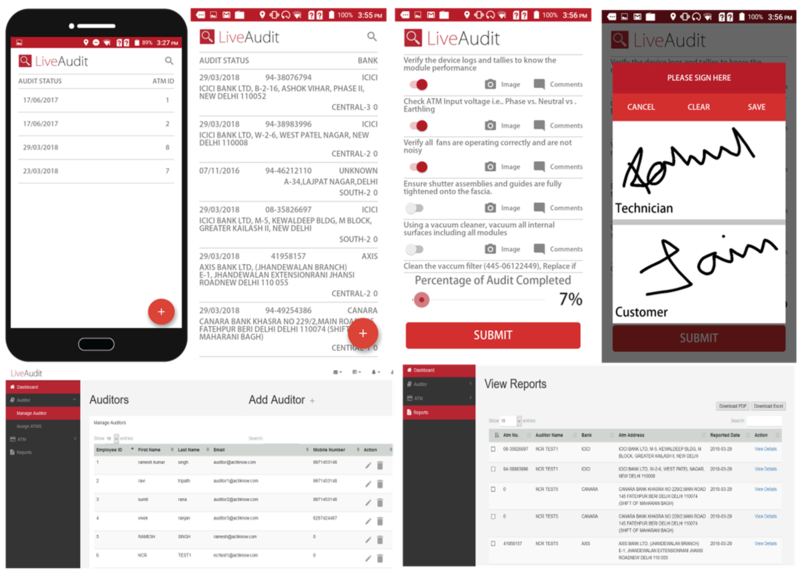 An easy-to-use mobile application to identify and stop fraud audits. It helps banks in bridging the process gaps and improving the efficiency of ATMs, further strengthening the related internal controls. 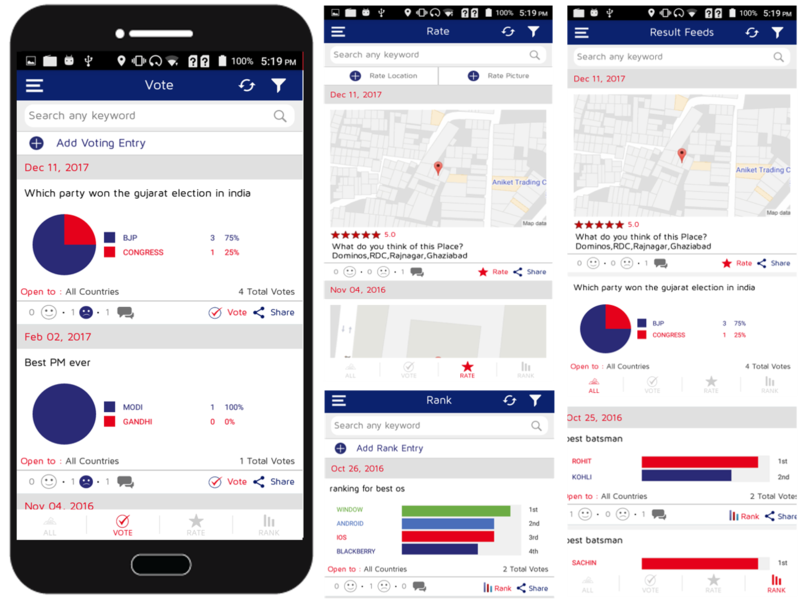 Actiknow Mobile App development team was asked to build a user-friendly and interactive opinion platform to share and socialize individual votes, ratings and surveys.